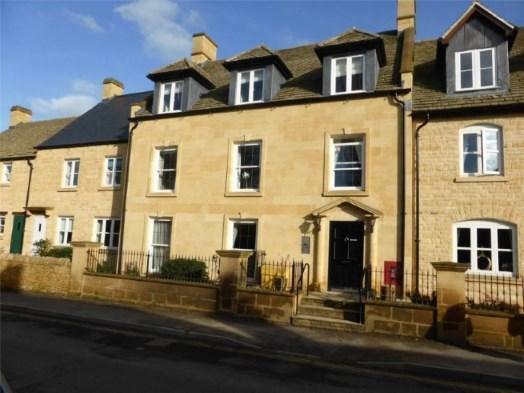 Flat For Sale in Chipping Campden for Offers in excess of £250,000. This property's price has dropped from £270,000 to Offers in excess of £250,000. A well presented first floor apartment exclusively for the over 60's. Finished to a high specification by renowned builders McCarthy and stone, the spacious well presented accommodation comprises; entrance hallway, a fitted kitchen with granite work surfaces and integrated appliances, a spacious sitting room, an en-suite master bedroom with walk-in wardrobe, a second double bedroom and a shower room. There are excellent on site facilities including a shared reception lounge, guest suite, lift and the services of a dedicated house manager, plus 24 hour emergency call points. Outside there is an allocated parking space and attractive communal gardens.